42 years ago today I took my first airplane ride. I climbed aboard a jet liner leaving Raleigh international Airport headed for O'Hare international Airport in Chicago Illinois. 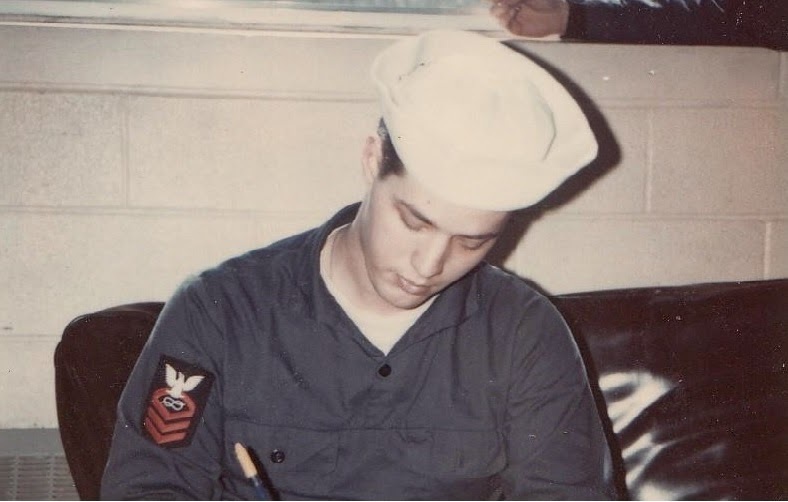 My final destination was recruit training center command Great Lakes Illinois 22 February 1973. 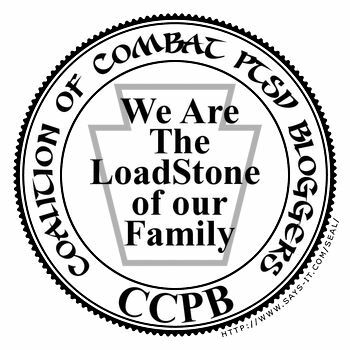 As I recall, bootcamp was 13 weeks long and I was promoted to RPOC (Recruit, Petty Officer Chief) the leader of the company. From Great Lakes Illinois, I went to NTC San Diego for basic electronics electricity school. While in San Diego I purchased my first motorcycle and do the touristy thing while completing my electronics training. 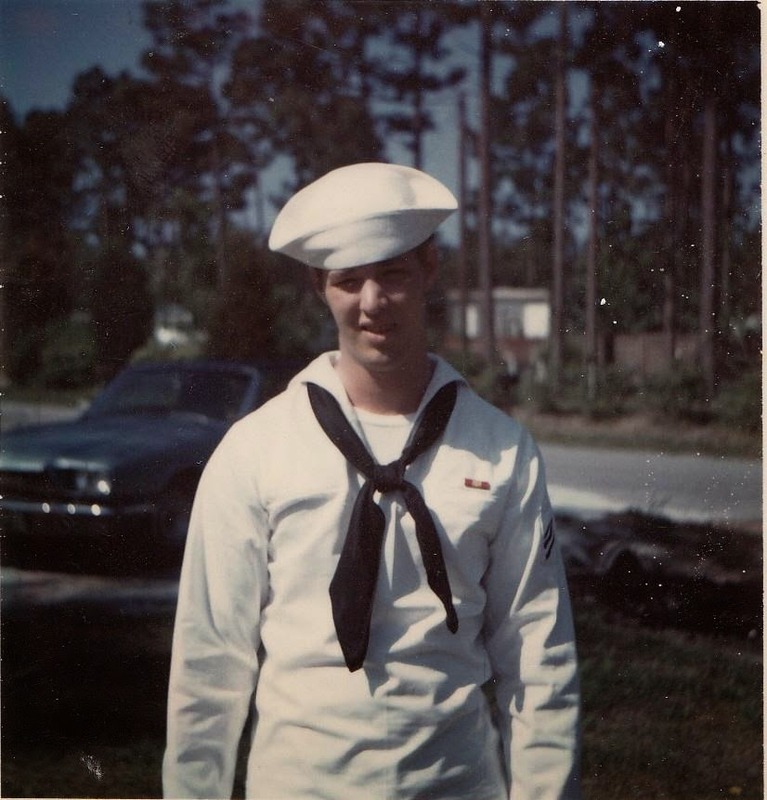 At the completion of electronics training I was transferred to Fleet anti-submarine warfare school Key West Florida where I went to submarine sonar technician A school, and then surface sonar A school. Upon completion of A school I was assigned duties aboard the USS Davis DD 937 home ported in Newport Rhode Island and then transferred to homeport Charleston South Carolina. In 1975, I was transferred back to San Diego for Mark 114 fire control school. Upon completion of that, I was assigned duties aboard the USS Parsons DDG 33, home ported out of Yokosuka, Japan. 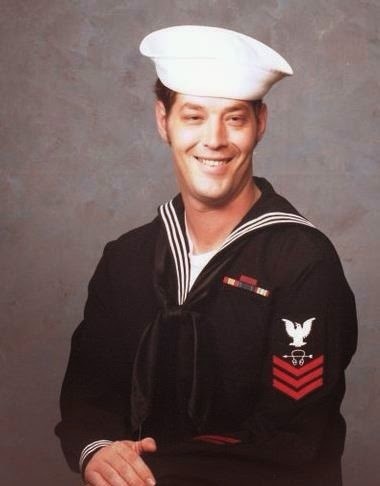 Then in 1979 I was transferred to shore duty in San Diego California. I remained in San Diego California for the duration of my enlistment and served aboard three more fleet units. First was aboard the USS Cape Cod A.D. 43, secondly aboard the USS Lewis B Puller FFG 23 and lastly aboard USS Frank Reasoner FFG 1063. 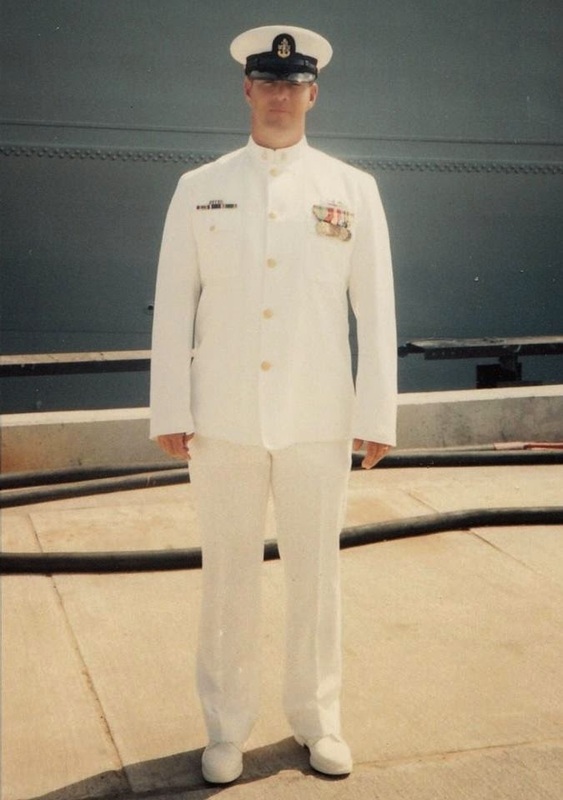 After 21 years, 5 months and 8 days of continuous service I retired from the navy. Thank you so much for your service to our country and making the world a better place. Your look really good in your uniform. Once again, thanks and I hope that you are feeling better. First of all, thank you for your service for our country and all that you did to ensure our countries freedoms stay in tact. What an incredible ride it has been looking back at your service career in this post. Again thank you for all you did and continue to do! Thank you for your service and suffering. You not only made my childhood safe, but you watched over us as I had my kids. Thanks for sharing what all you did while you were in. Love the photos.